Help Fight RA is a 501(c)(3) non-profit organization dedicated to fight RA. 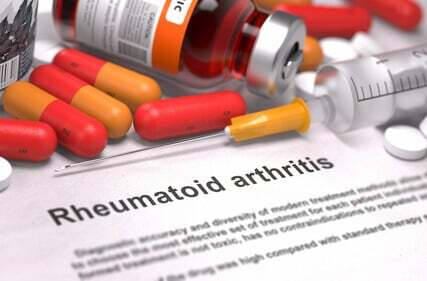 You are what you eat especially when it comes to Rheumatoid Arthritis. Living a healthy lifestyle or just making better food choices will help with the inflammation and the flare up you get when living with RA. 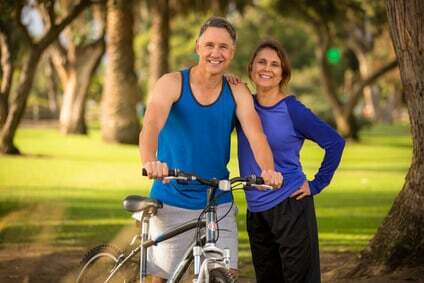 About 1.5 million people in the United States have Rheumatoid Arthritis (RA). 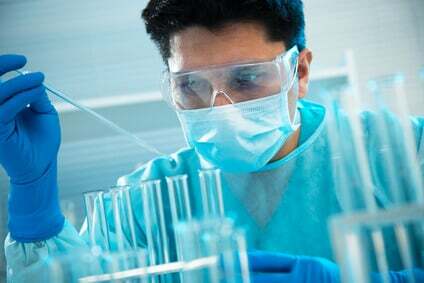 Nearly three times as many women have the disease as men. In women, RA begins often around age 30. In men, it often occurs later in life. Meet the Rheumatoid Arthritis Foundation’s team from 11am-1pm on Thursday, April 4th at AdventHealth University Spring 2019 Wellness Fair for some fun activities with over 50 community partners plus 30 more booths. Get excited about food samples, giveaways, interactive booths, many volunteer opportunities, and health information just for you! This is a free event! Come on out and say hello! TV interview with news anchor Jazmin Bailey from WESH 2 News and our CEO & Founder Sandra Buchholz talking about RA. 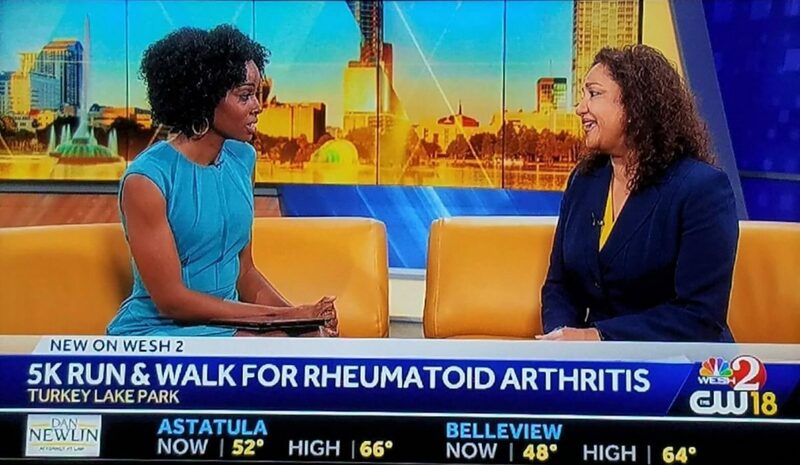 Last week we focused on Raising Awareness for RA with Radio & TV interviews and our 4th annual 5k Run & Walk for RA in Orlando, FL. 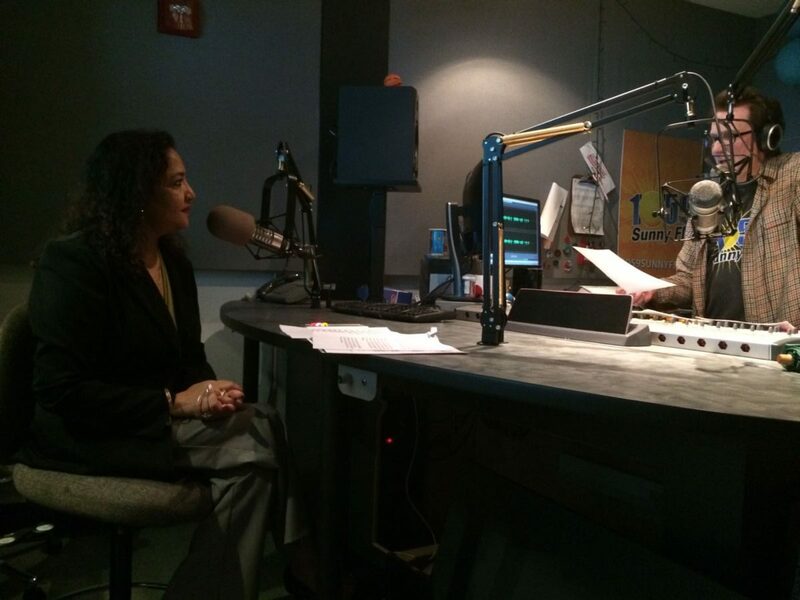 Radio interview with Sandra Buchholz Founder & CEO of the Rheumatoid Arthritis Foundation, Help Fight RA and radio host Michael Rafferty from 105.9 Sunny FM.